Marshmellow e liquid is one of the top sellers of The Vape Shop. Its a fluffy, soft, sweet marshmallow flavour which matches perfectly the marshmallow sweets and is definitely for vapers with a sweet tooth. 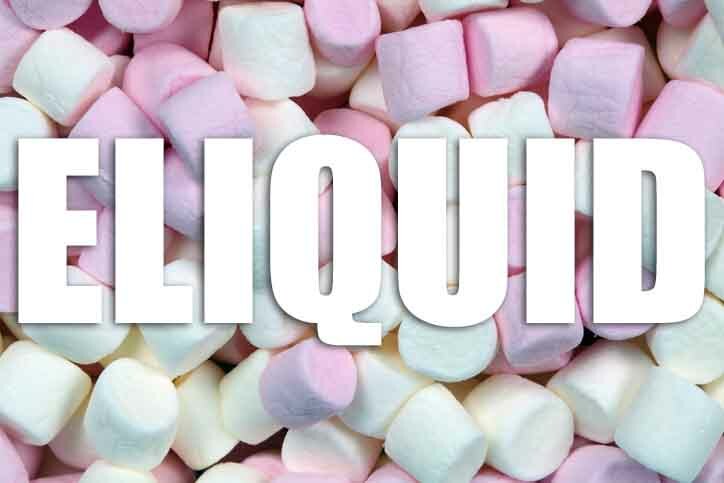 Marshmallow e liquid has a mild smooth taste and when vaped it produces lots of sweet vapour with a decent throat hit. What Is Marshmallow E Juice Like To Vape? Vaping this soft creamy marshmallow e juice will fill up your mouth with the sweet creamy and fluffy flavour of pink and white marshmallows. It's a very smooth vape and the flavour rolls over the tongue and interacts with the taste buds like an old friend returning. You can taste the fine sweet icing coating of the marshmallow followed by the sweet inner flavours that make these sweets so sublime. When you exhale there is a very pleasant sweet and soft aftertaste. Is Vaping Marshmallow eJuice Vegan & Vegetarian Safe? You can rest assured when purchasing this candy style e liquid flavor that it contains only the purest ingredients. 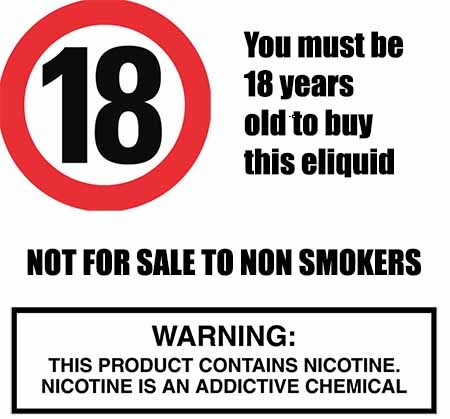 All our premium sweet e liquids are gluten free and suitable for vegetarians, and vegans.